“Certainly, monsieur.” The barman seemed pleased with the idea. “Gosh, that’s certainly a drink,” said Leiter. 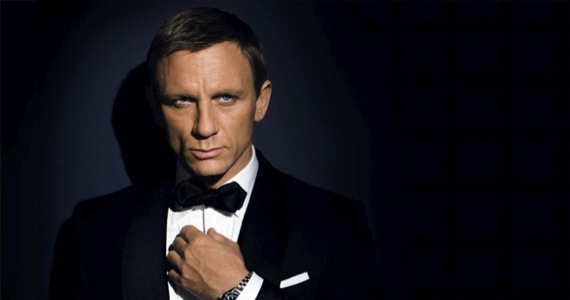 Such are the instructions, according to Fleming in Casino Royale, for making the classic Vesper Martini; that epicure’s delight, a product of Mr. Bond’s own frayed, boozy creativity. Quite a drink, I’d say. 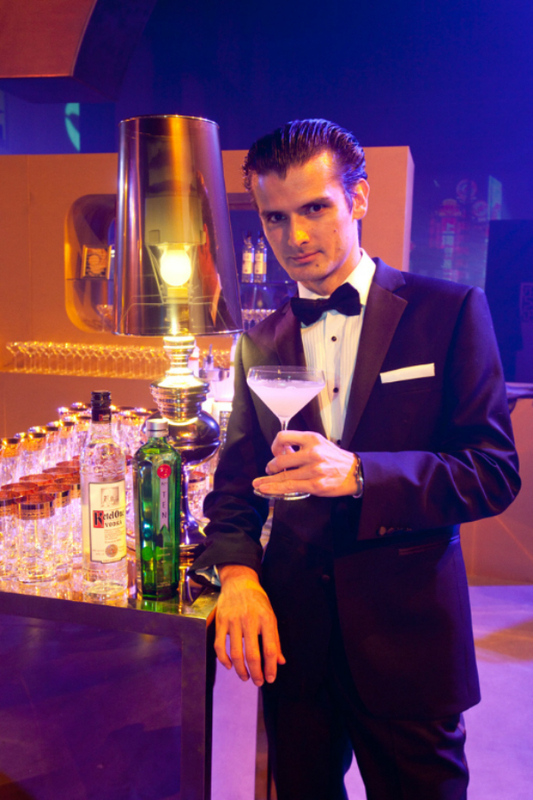 To celebrate the opening and refresh those at the premiere of ‘Skyfall’ – the 23rd film in the Bond franchise – Erik Lorincz, head barman at The American Bar at The Savoy, was asked to come up with the perfect take on the Vesper. 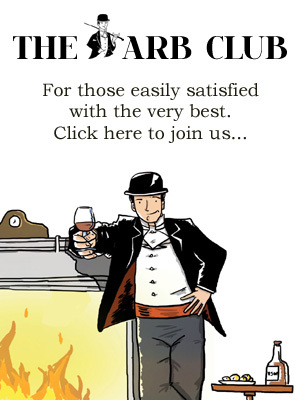 The American Bar is a deeply sophisticated and immersive departure from humdrum, everyday existence. As you enter the hotel and climb the stairs into the bar, piano music fills the air around you, drawing you toward the black and gold chambers that would have pleased Fleming no end. Lorincz has taken the classic format and made it his own, giving the Vesper added verve and notes of Eastern exoticism in the form of Yuzu Juice and Plum wine. Bond was happy with Gordon’s, but times have changed and happily, gins have become more and more exciting. Today’s Bond would expect more, and that means Tanqueray No 10 and Ketel One, the ultimate in refined booze appreciation. a lump of ice into the drink and serve.